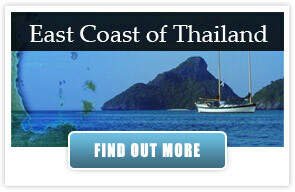 Island Cruises’ Introductory Sailing Courses are fun and offer you a unique chance to gain your first hands on experience at the Helm of an Island Cruises Charter Yacht. 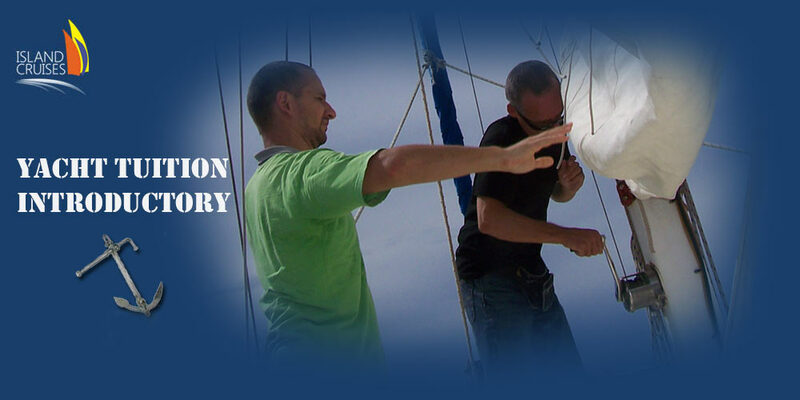 This introductory sailing course will give you an insight to some technical aspects involved in crewing on a sailing boat. 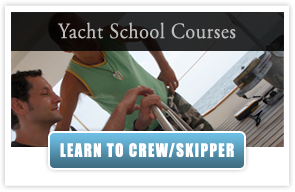 Some of the key aspects of sailing, covered in this course, include seamanship, nautical terms, particular parts of a sailing boat, as well as technical specifications of the sailing yacht. 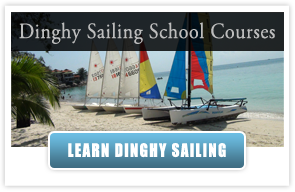 Our sailing courses also include sailing theory, navigation, and understanding how to use the ships compass, common knots required on a sail boat. 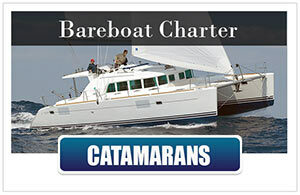 Join one of our sailing courses and find out for yourself if sailing could be one of your future sports or maybe it even could give you an idea of a new way to travel the world… Talk to the real cruising sailors who have sailed the seas for many years and have a lot of experience in their log. Take the helm yourself and sea how easy it is to steer your way across the ocean. 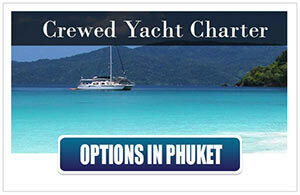 Please note that we conduct introductory sailing courses. The participants in our sailing courses will gain a basic knowledge and understanding of the different elements involved in sailing. 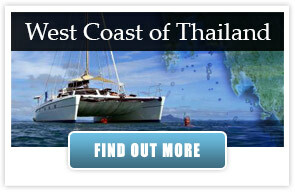 The duration of these introductory sailing courses is 4 hours. 01. Mar – 30. Jun., 01 Oct – – 14.Dec. 15. Dec. – 28. Feb., 01. Jul. – 31. Jul., 01.Sep. – 30. Sep. 01.Aug. – 30. 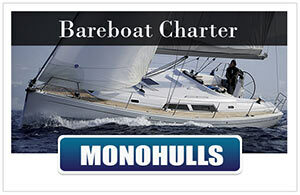 Aug.
For more in depth tuition check out the competent crew course or our other sailing courses. 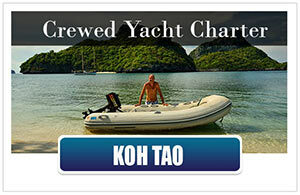 Hi, I was visiting your website, because I would like to excercise some sailing activities on Ko Tao. 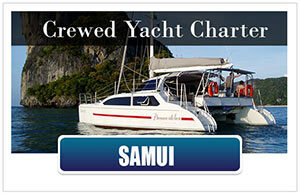 Unfortunately the informations about the introductional sailing course are not readable. In the last two years I was sailing a lot in Germany on lakes in the surroundings of Berlin. 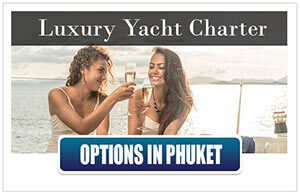 But I’m not shure which of your offers is the best for me. I’ll arrive tomorrow afternoon and I still have to find some accomodation. Perhaps you can give me some advices, especially what kind of sailing activities are available from the 4.12. and how much it would be.